This tutorial will take you through the basics of APA referencing. 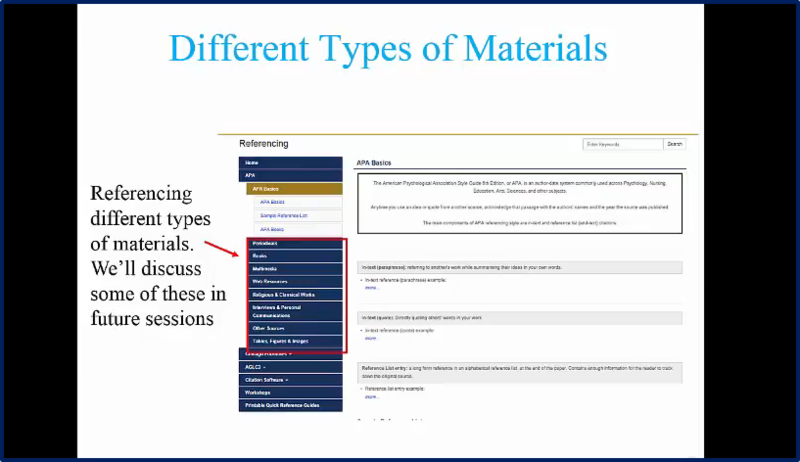 How to create references for journal articles using the APA referencing style. How to use create references for printed books using the APA referencing style. How to create references for ebooks using the APA referencing style. How to create references for web resources using the APA referencing style. Discover the features of Ebook Central: including downloading, printing, highlighting and more. 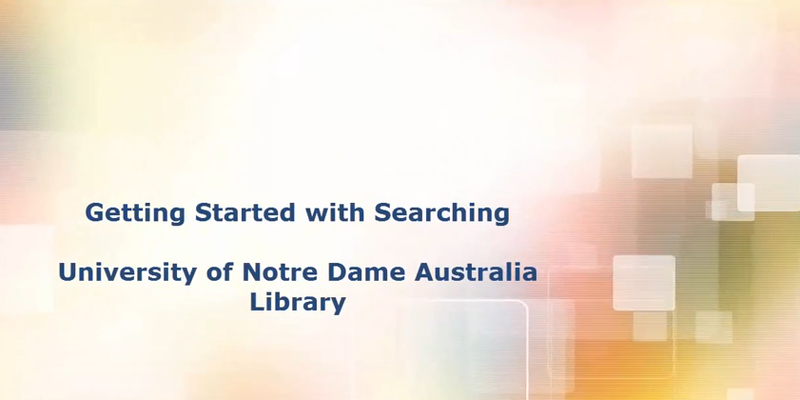 Discover the features of Ebsco eBooks, including printing, downloading, searching and more.